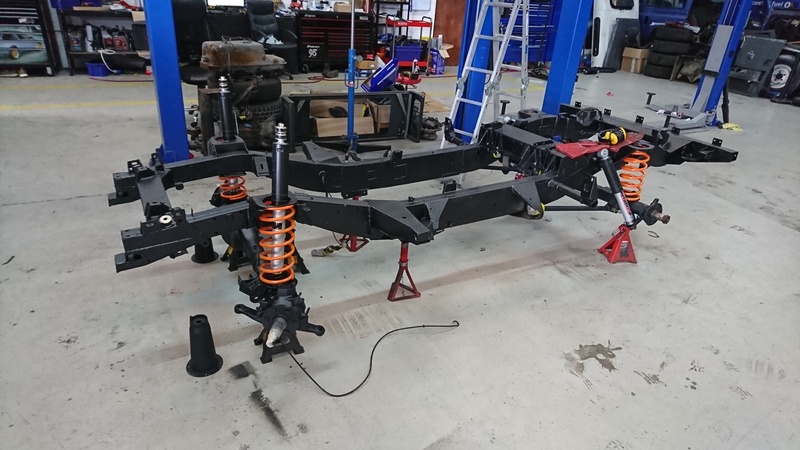 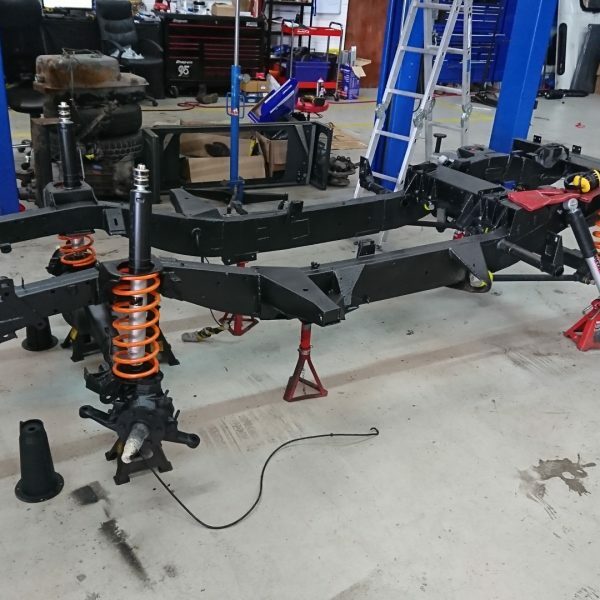 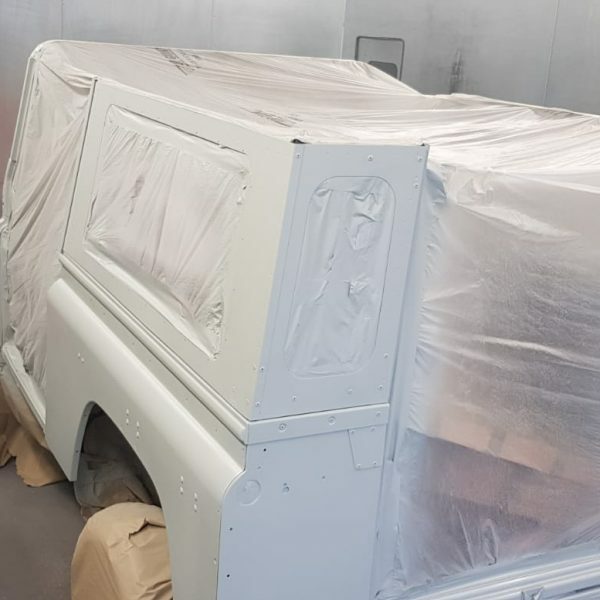 Land Rover Defender Restoration: VIP Design offer full Land Rover defender refurbishment and restoration. 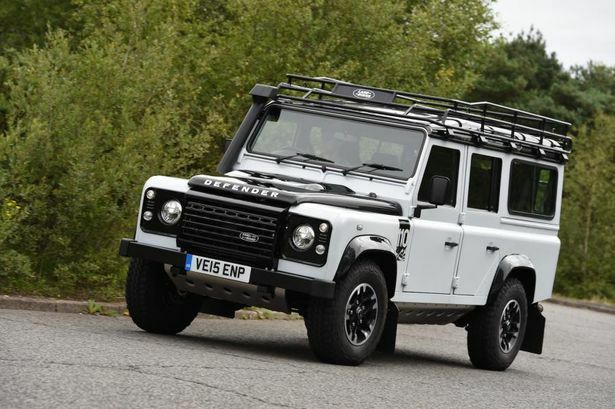 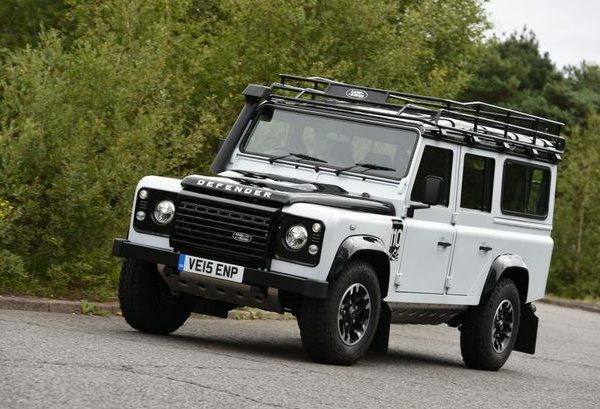 With the “classic” and much loved trusted Land Rover Defender now out of production, and the new one looking more like a plastic “Jeep” there is huge demand for the old shape Defender and its refurbishment. 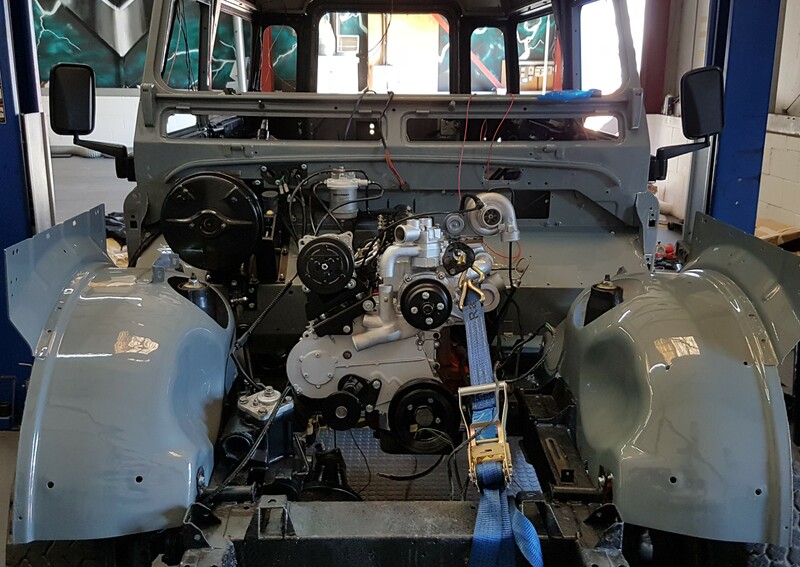 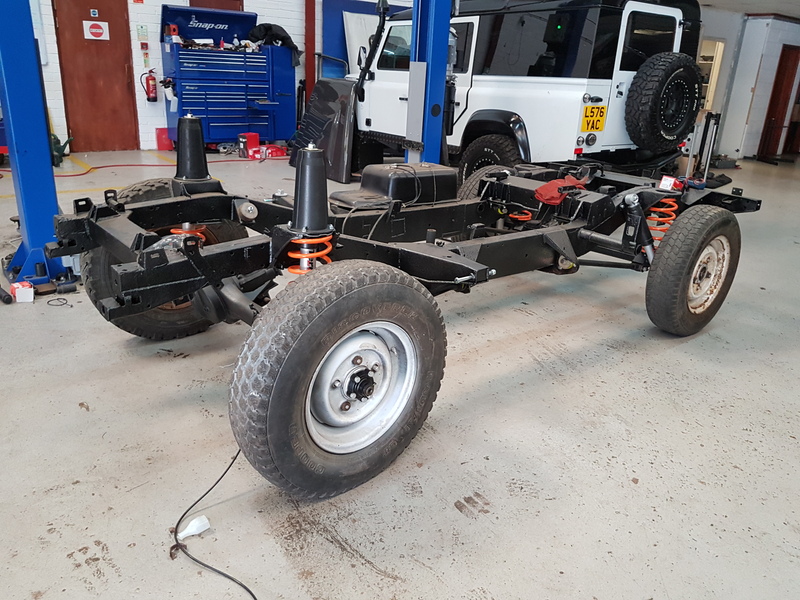 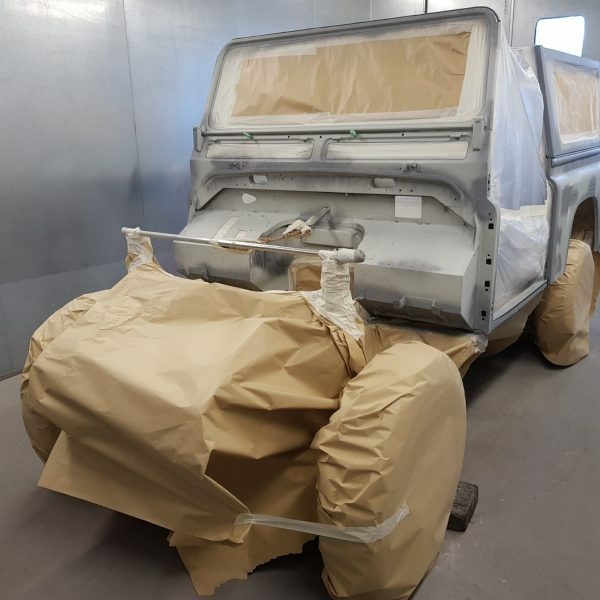 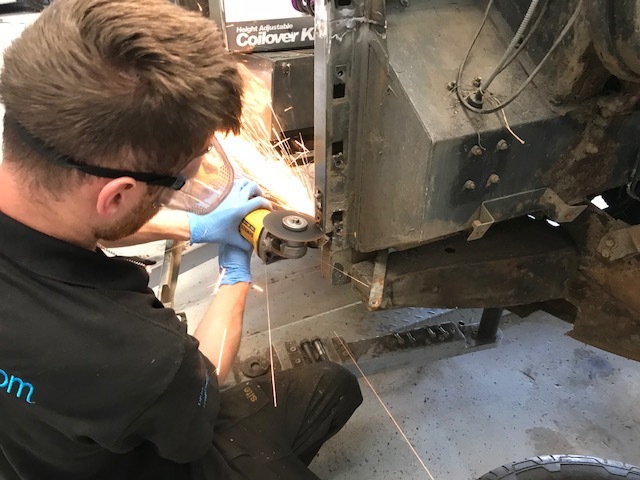 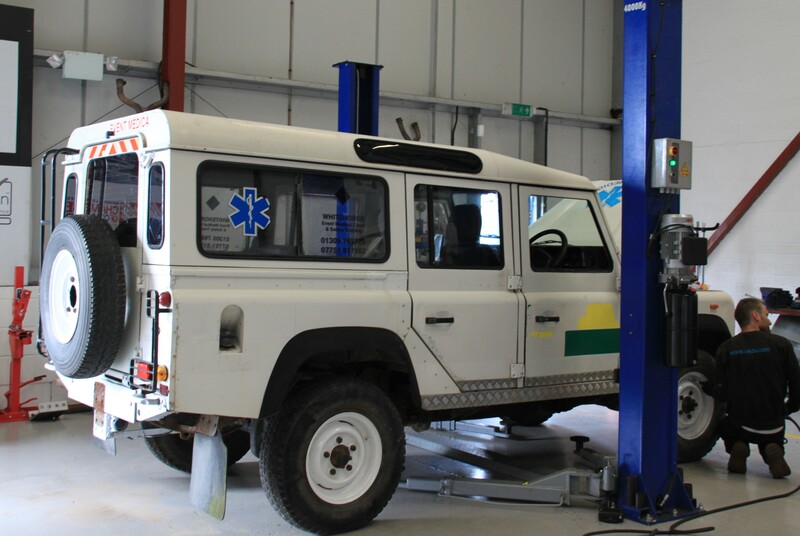 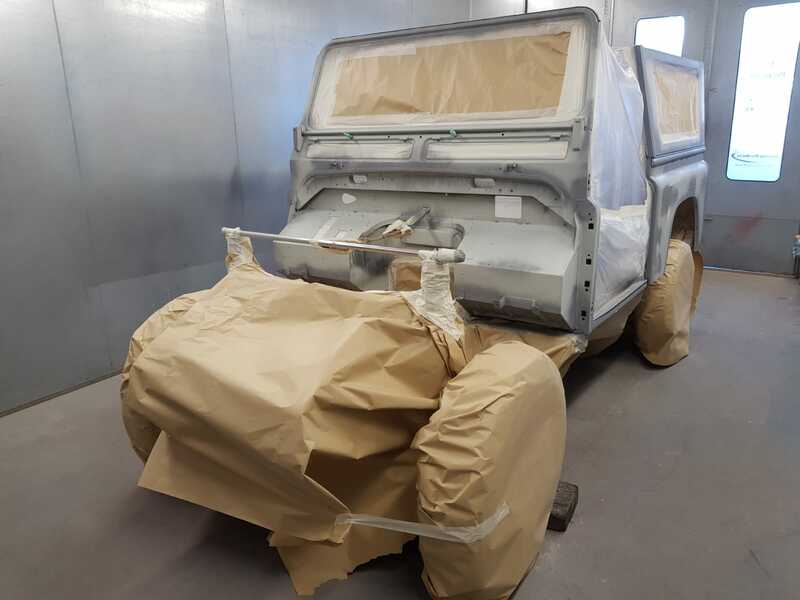 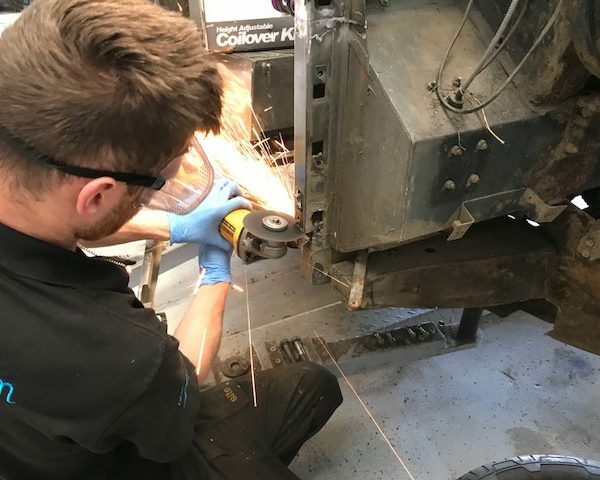 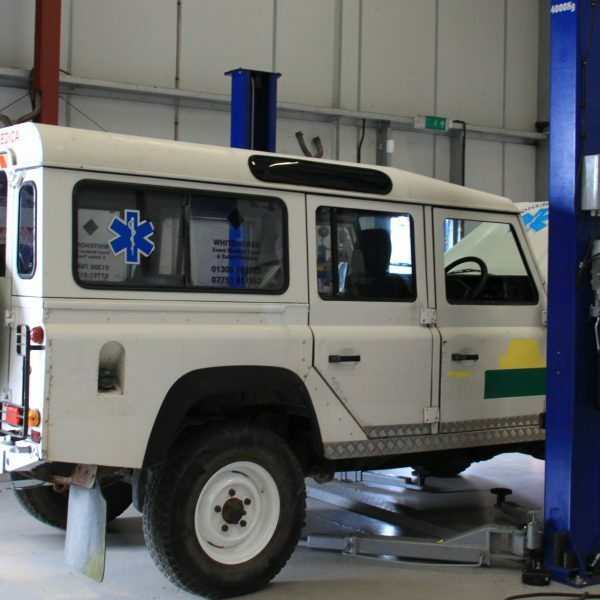 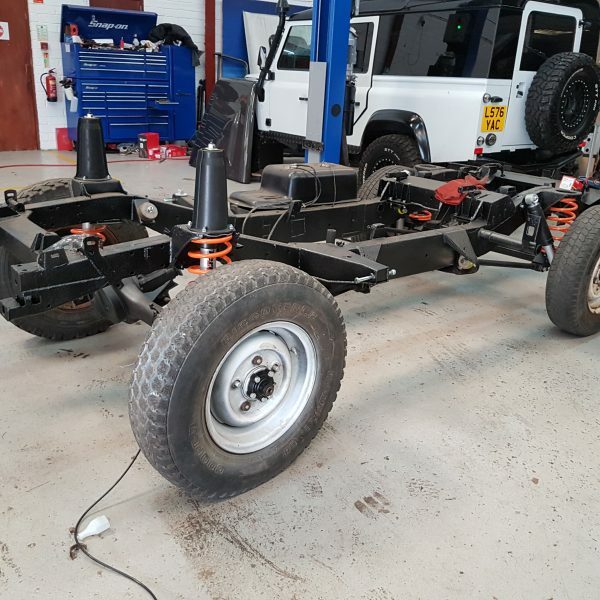 1) If you have a Land Rover Defender we can carry out various levels of Defender restoration and refurbishment, making your Land Rover Defender look and feel better than new. 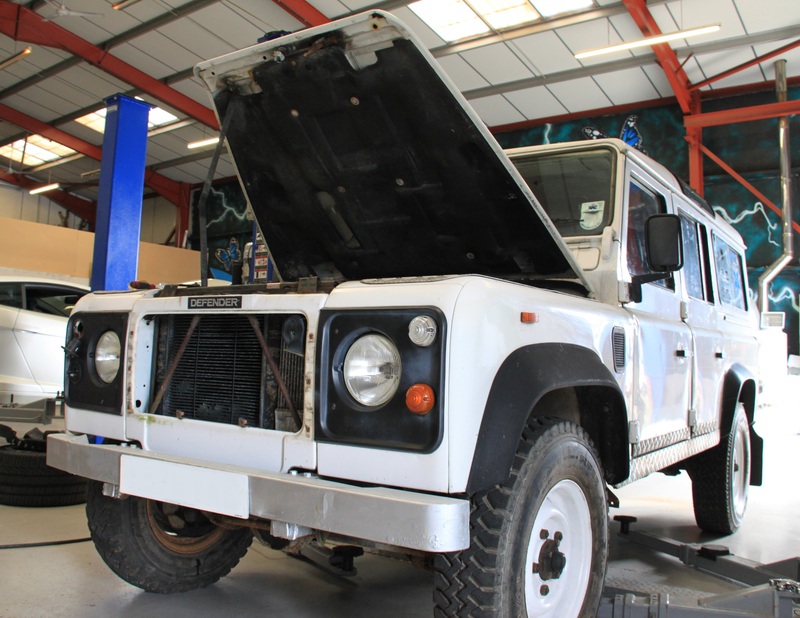 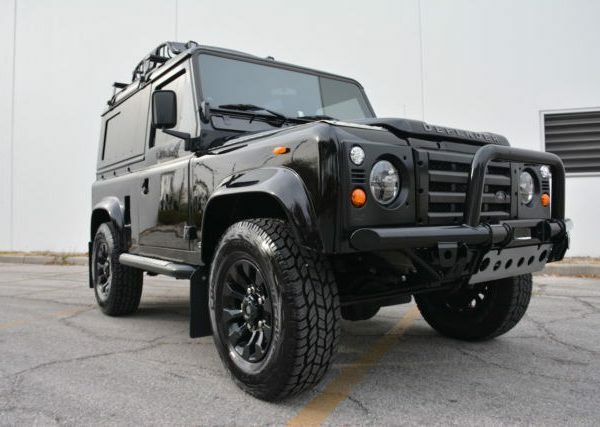 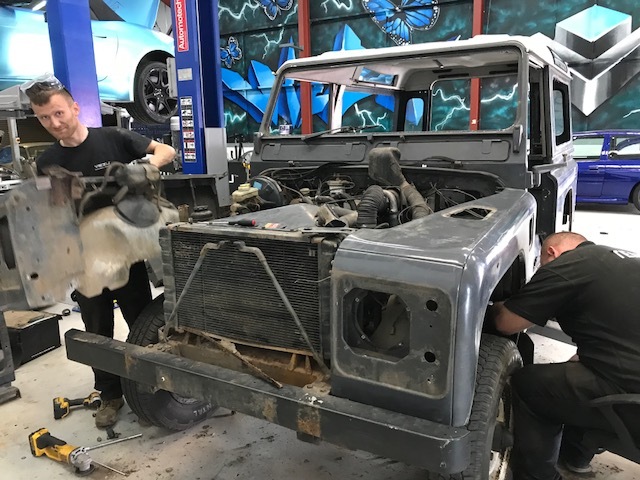 2) If you don’t have a Land Rover Defender, but want one, we can located and source you a used vehicle ready for restoration and refurbishment. 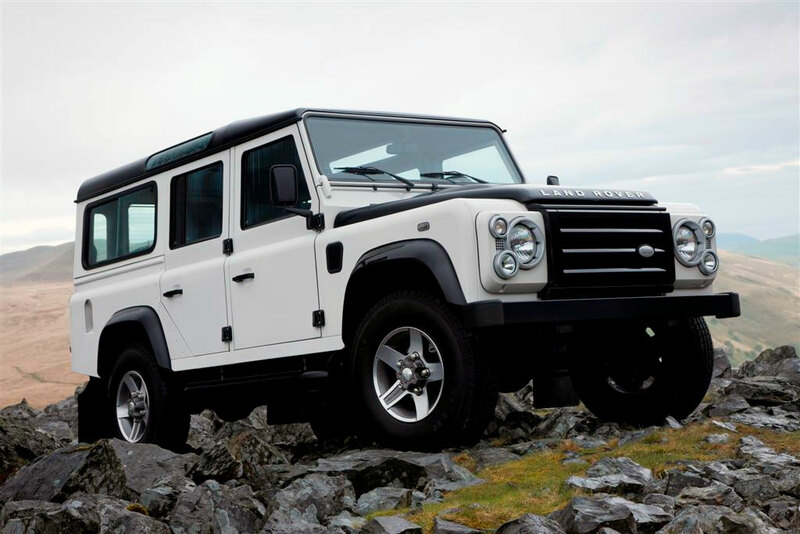 Build the Land Rover Defender you want, not the one someone else has. 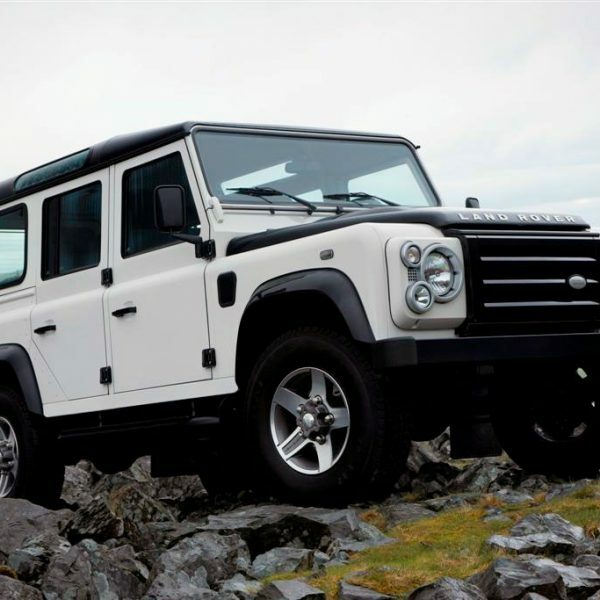 The VIP Land Rover Defender service can includes a wide and varied range of Land Rover Defender upgrades and options. 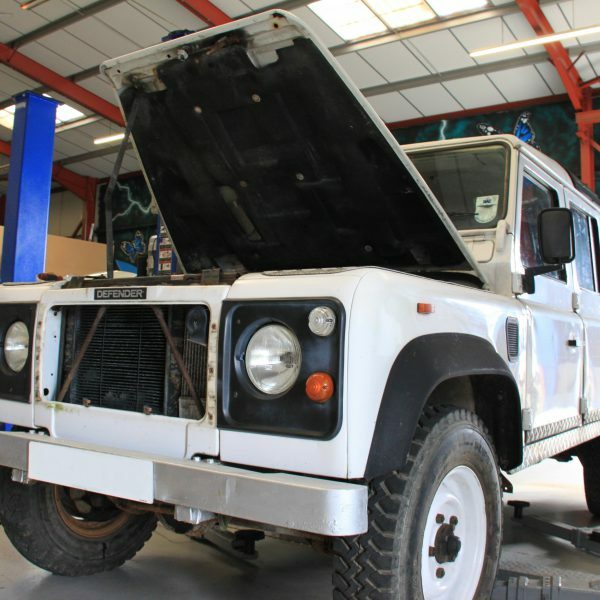 VIP can refit and restore a lovely Defender to original (but new) specification. 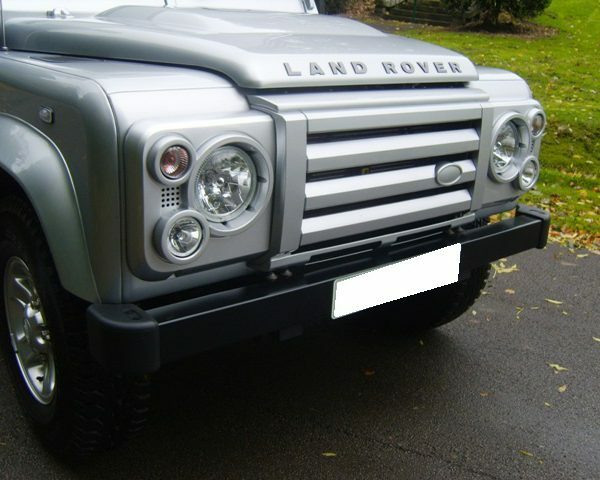 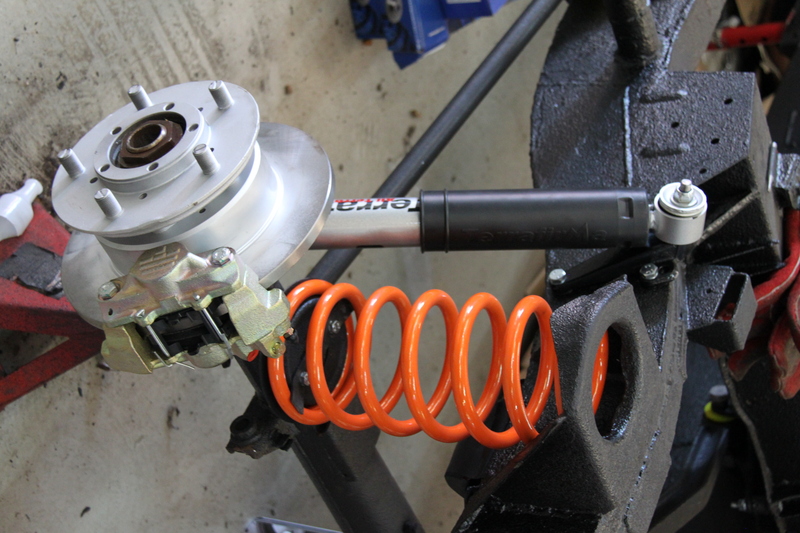 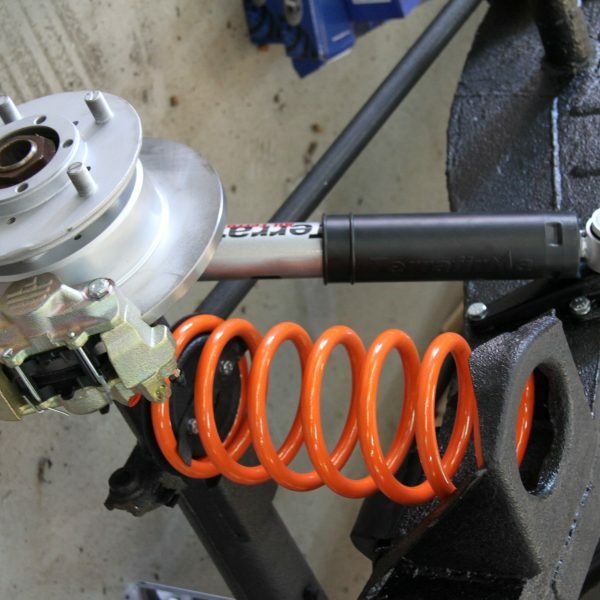 Or VIP can take your lead and preference on any one of many upgrades and custom parts we can supply and fit. 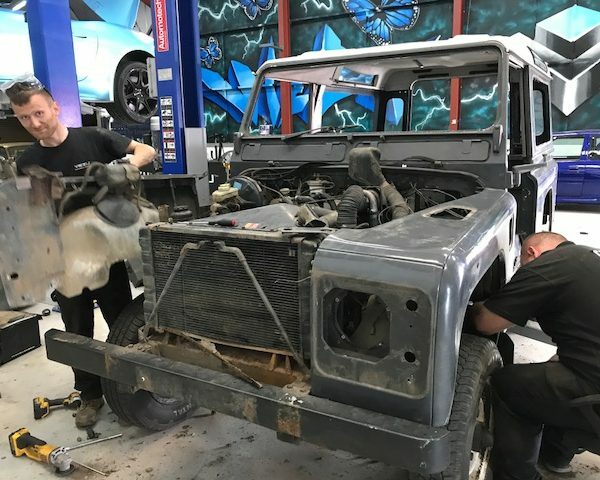 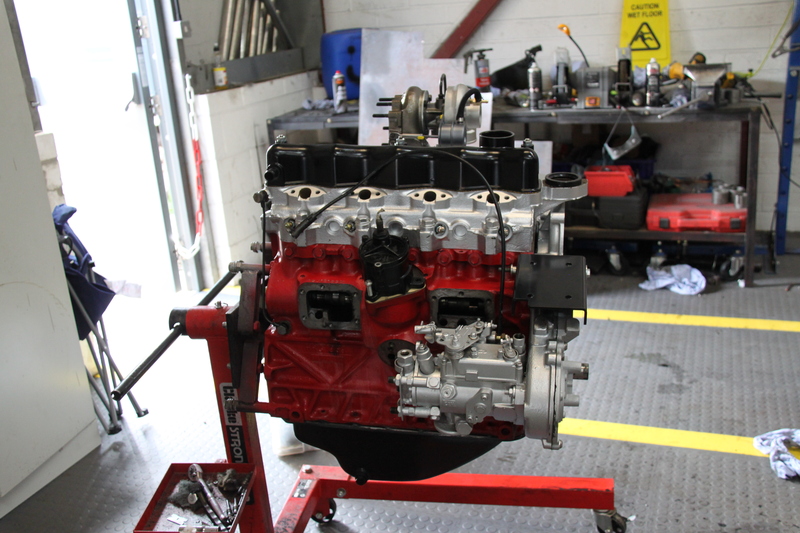 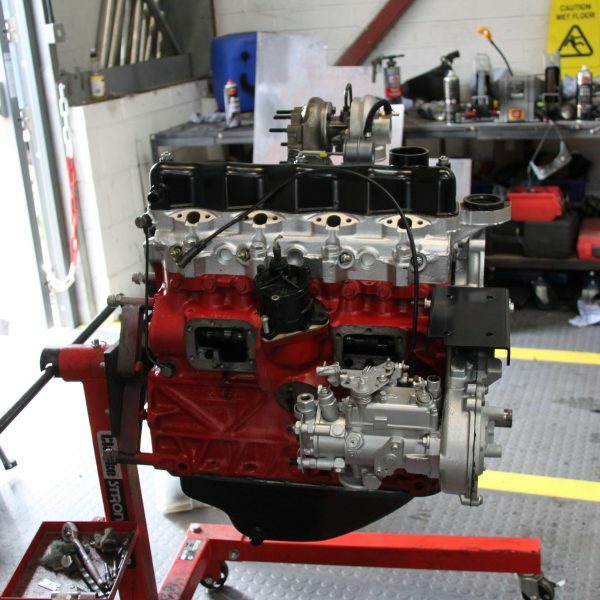 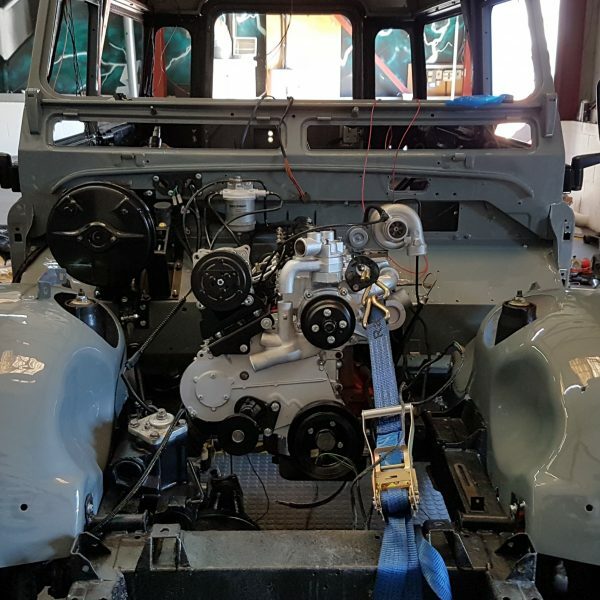 At VIP we offer complete Land Rover Defender restoration management, including your choice in exterior paint, styling and upgrades, as well as full interior trimming and mechanical overhaul and rebuild.